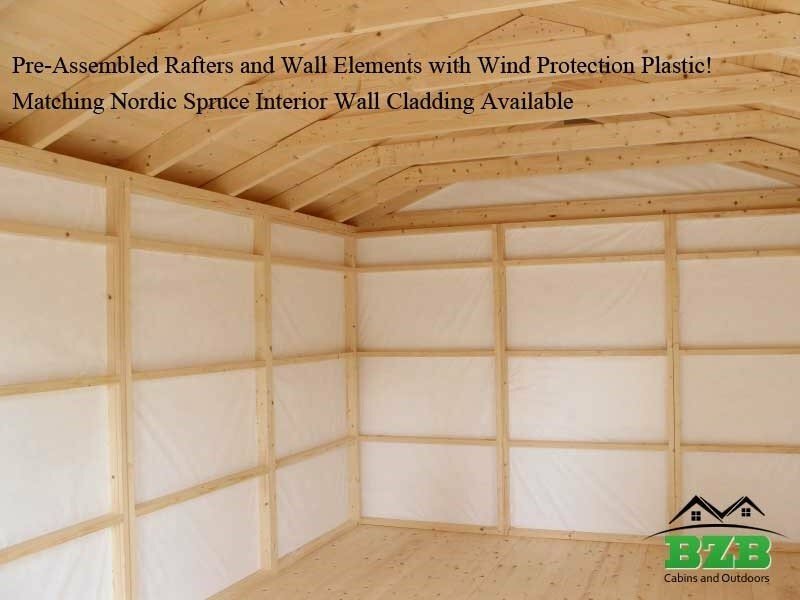 Zion 2 walls are prefabricated and are supplied with a built-in moisture barrier in the form of wind protection plastic. 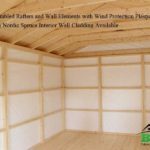 Due to the innovative 2-3/4 frame design, extra insulation can easily be added if required. 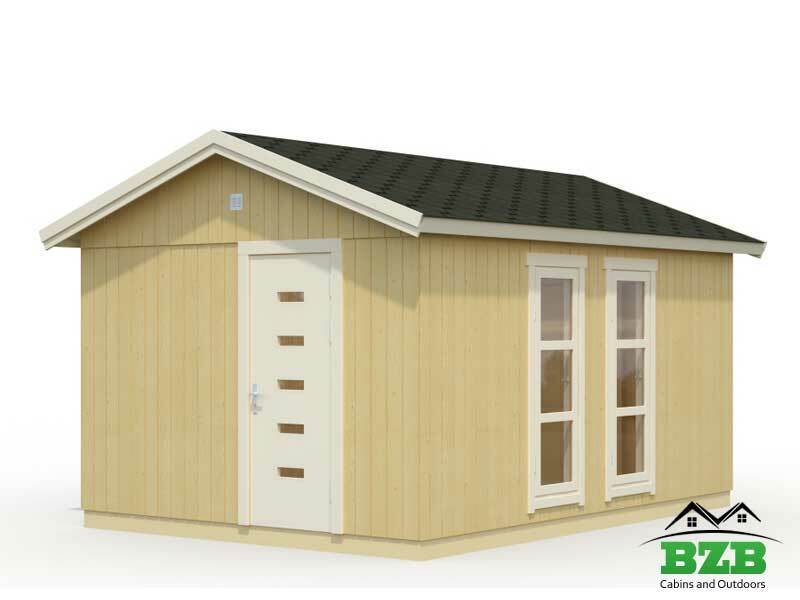 This frame design also allows for easy wiring of the cabins, turning them into modern, usable living spaces. 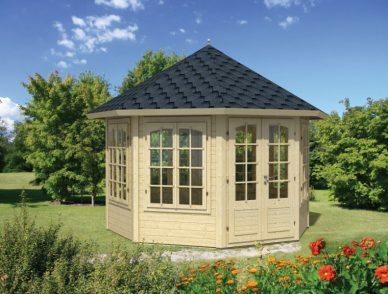 Both roof and floor boards feature tongue and groove joints, ensuring a professional, strong and sturdy fit. 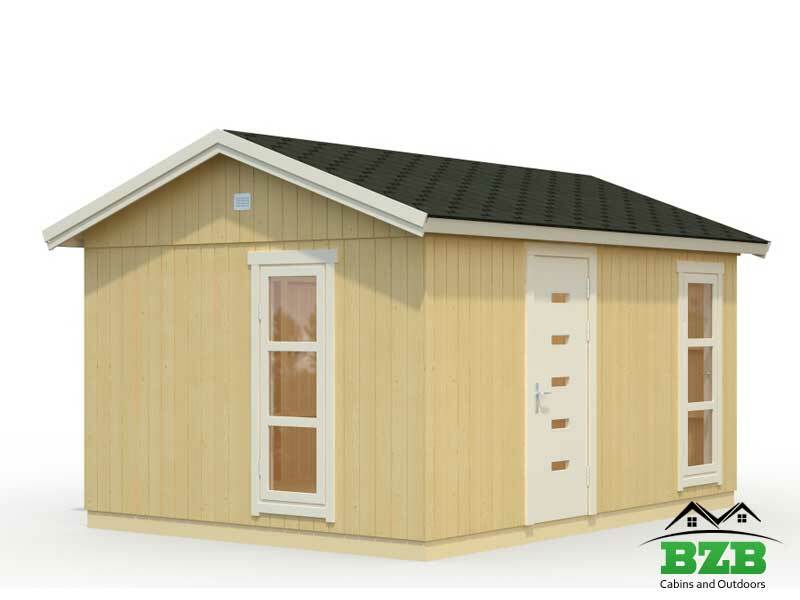 The roof is finished off with special roof felt, the perfect way to protect against the elements. 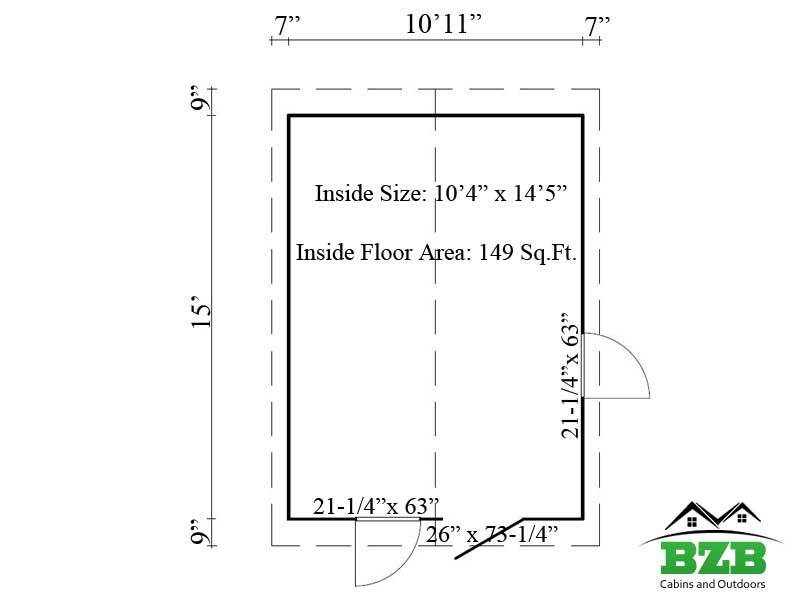 Do you want more or less windows for extra light? 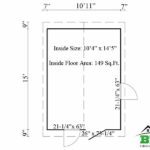 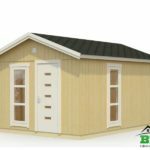 Do you want the door set in a different position or need extra doors? 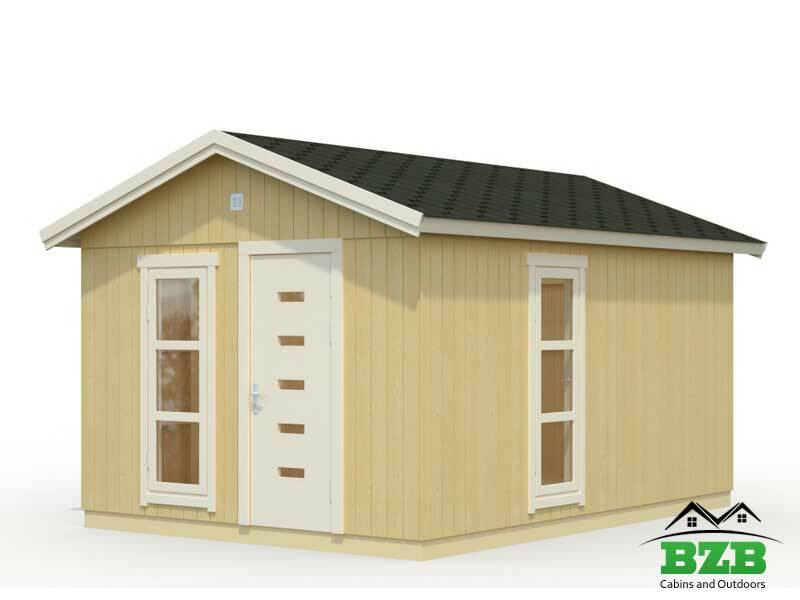 We are able to fully customize the look and feel of the cabins to suit your personal requirements. 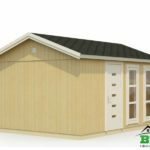 For a superior look, the insides can be finished with cladding or sheetrock. 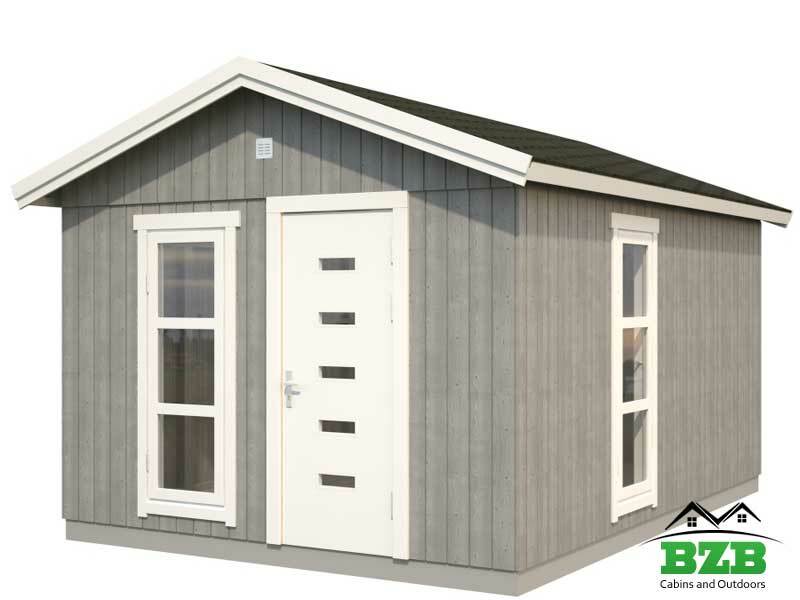 There are rubber seals on the doors and windows and stylish chrome door fittings for a trendy finish. Whether you want a functional lock-up storage area or a contemporary show-off den, we have an option for you. 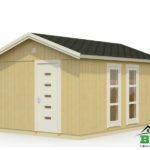 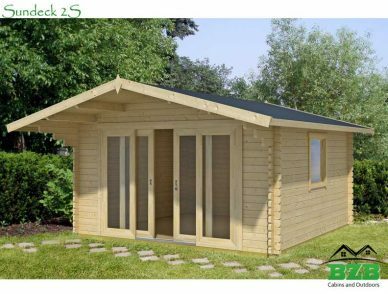 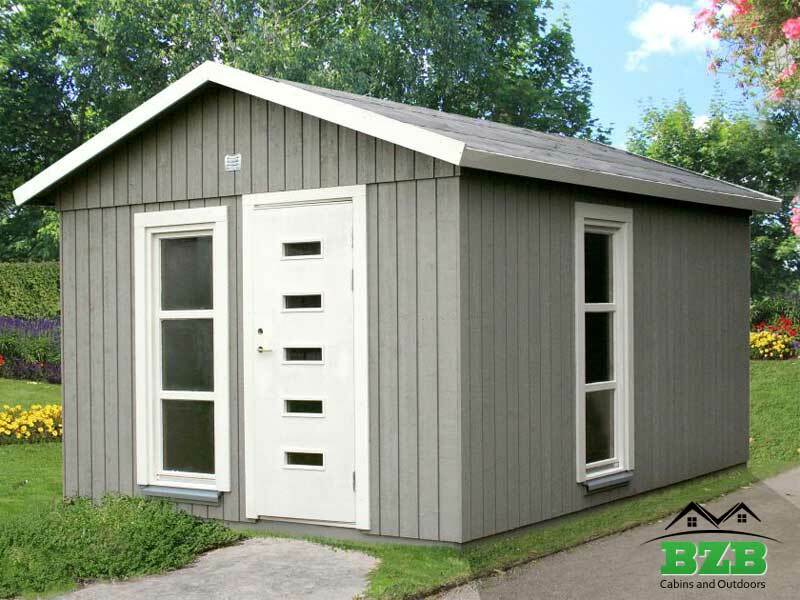 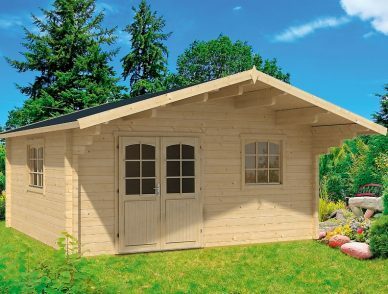 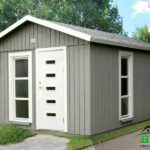 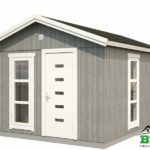 These quality cabins will increase the value of your property and are sure to add a touch of class to your outdoor space.